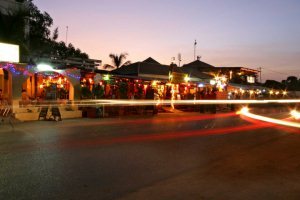 It's fair to say that The Gambia enjoys an idyllic climate with temperatures regularly in the low 30s, virtually no rainfall from November to June and a cooling sea breeze. 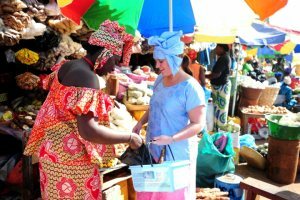 Generally speaking, you'll find your money goes a long way in The Gambia with everyday items like meals, drinks and snacks being very reasonably priced. 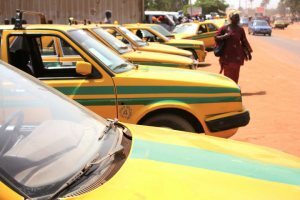 Despite having a fairly rudimentary, if steadily improving, road system and little in the way of public transport, The Gambia is a very easy country to navigate. In the evenings you might wish to stay in your hotel and enjoy evening entertainment or you could try venturing out to explore the myriad of restaurants and bars. 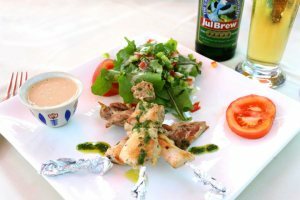 One of the reasons customers return to The Gambia time and time again is the quality and diversity of the cuisine. You'll certainly not struggle to find new places to eat - and we offer exclusive discount vouchers! 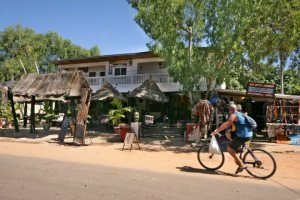 Kololi and Kotu are the two busiest resort areas in The Gambia - and where a good portion of the hotels we offer are situated - but there are other places to explore. 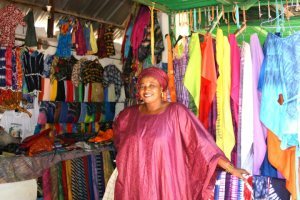 You'll have fun shopping in The Gambia where bargaining and haggling is very much the name of the game - for everything from fruit, to shoes to souvenirs! 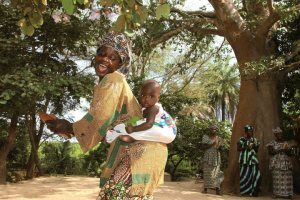 The Gambia has a fascinating marriage of culture, language, religion and tradition, evident in all aspects of everyday life and in the festivals that take place each year. 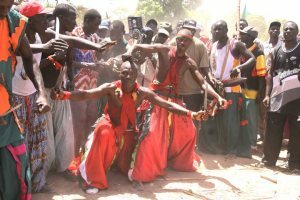 Music is a part of everyday life in The Gambia and there are a number of festivals that take place each year, most of these are based around annual Islamic festivals. 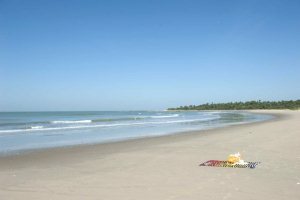 The banks of the River Gambia have been inhabited for many centuries, but the archaeological evidence is as yet insufficient to throw much light on early Gambia history. 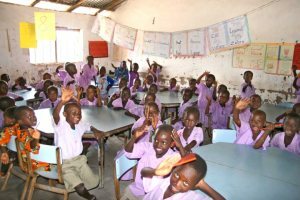 The Gambia Experience with the assistance of our generous customers has long been a supporter of the burgeoning Gambian education system. 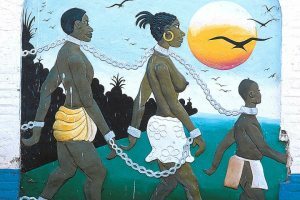 Despite the growth of tourism, the economy of The Gambia is still predominantly agricultural, with the majority of Gambians earning their living from the land and sea. Fab holiday, all that we wanted. Can’t wait until next year. Makes one appreciate what one has at home.